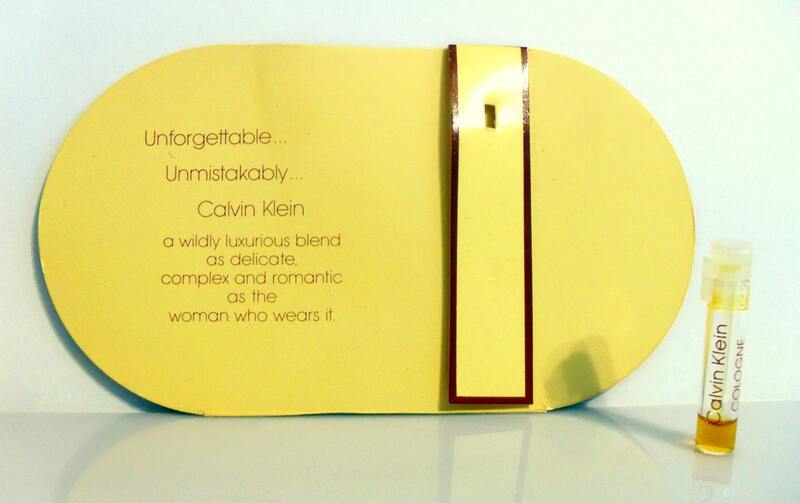 Vintage 1980s Calvin Klein by Calvin Klein Cologne Splash Manufacturer's Sample Vial on Card. The vial is about 10% full - please see picture for actual fill line. It was launched in 1978. 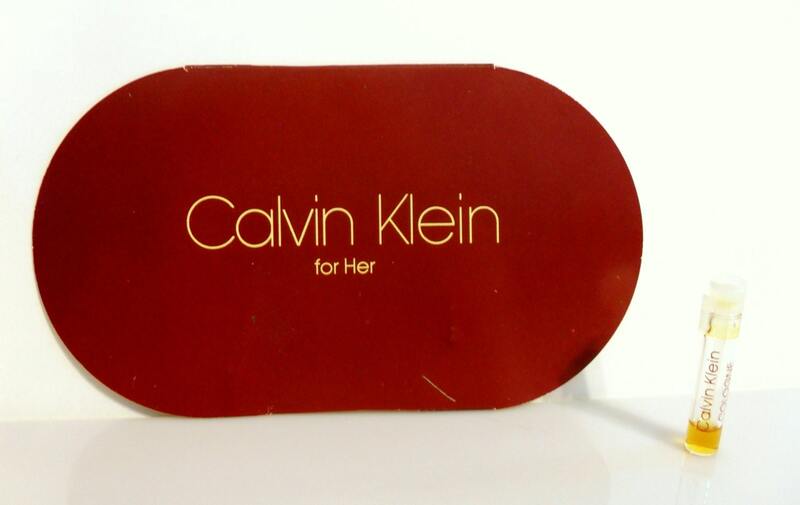 This is also known as Calvin Klein (red) by collectors. It is classified as a fresh green fragrance for women. It was described as "lightweight and rosy". It starts off with a green aldehydic top, followed by an elegant floral heart, layered over a powdery, feminine base. This fragrance has ben discontinued for many years and is extremely hard to find.